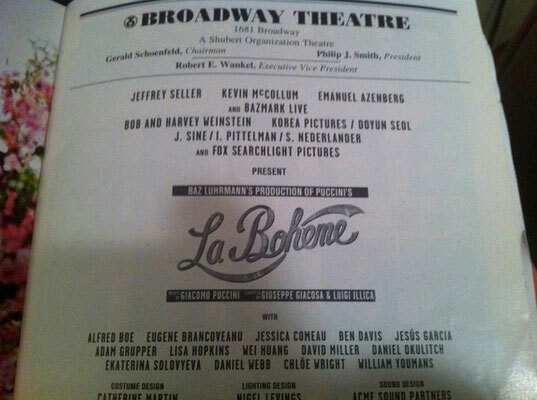 LA BOHÈME - NJB JimdoPage! 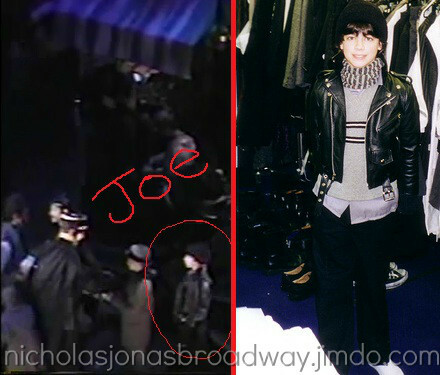 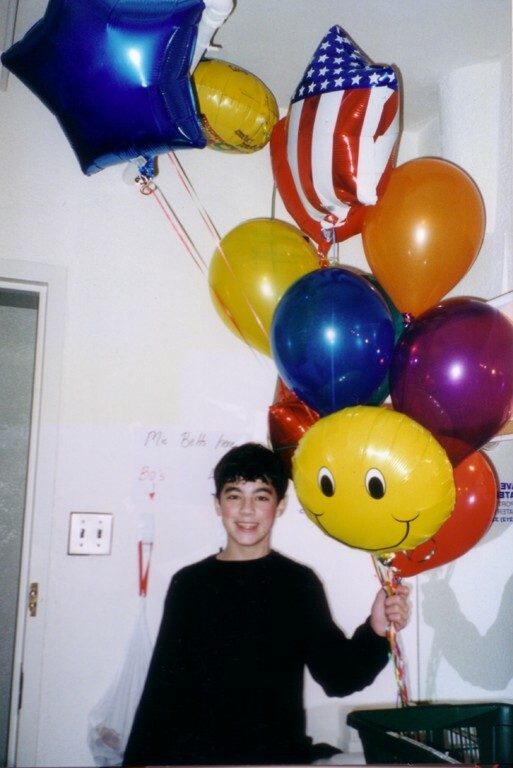 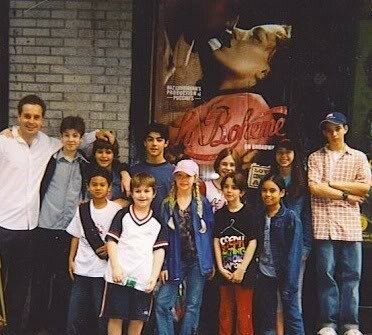 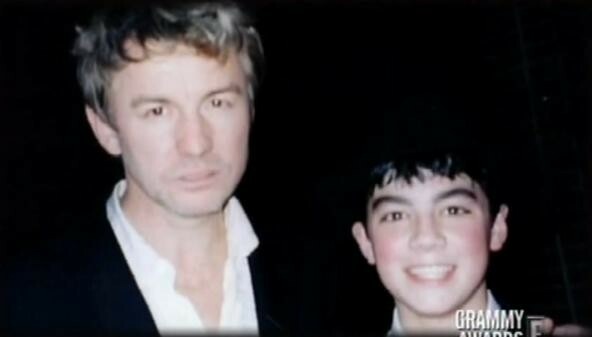 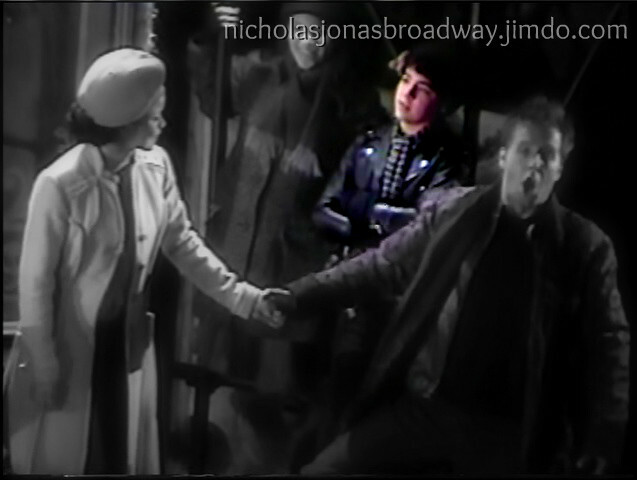 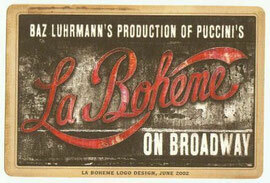 Joseph Jonas' Broadway debut, at 13 years old, in the original cast of Baz Luhrman's opera La Bohéme. He performed with Alfred Boe (now known as Alfie Boe), Lisa Hopkins, David Miller, Ben Davis, Eugene Brancoveanu, Jessica Comeau, Chloe Wright, and many others. The show was entitrely in Italian, but featured english subtitles for the audience. 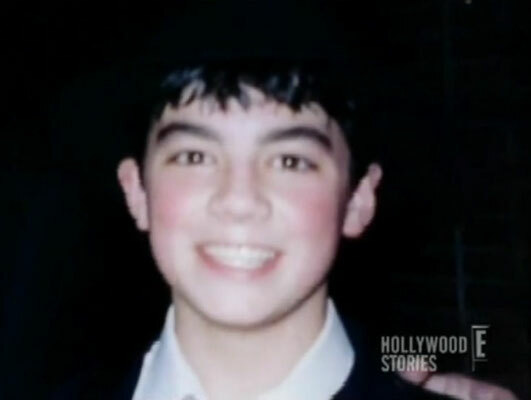 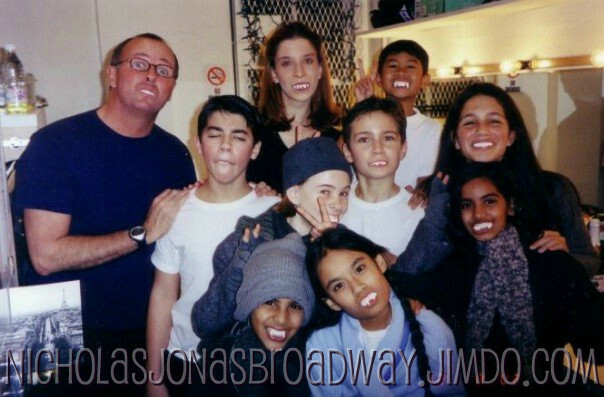 Joe was featured on the original cast recording, although he cannot be heard since he was in Children's Chorus. 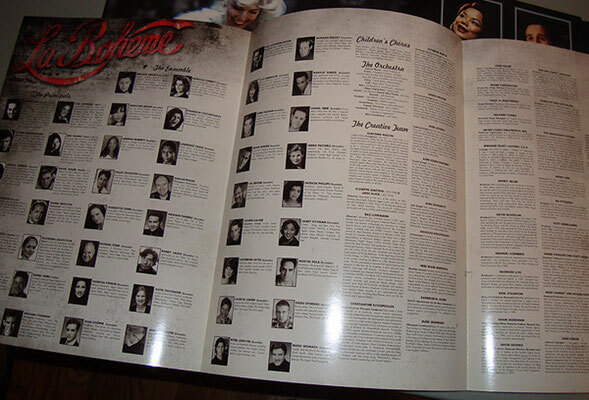 The Playbill and souvenier program also didn't feature a usual headshot or bio of Joe or anyone in the Children's Cast, only a listed credit. 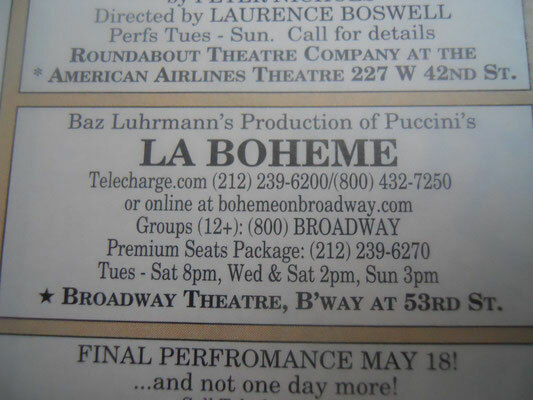 ..::a little something about the musical::..
Not to be confused with the famous song from Rent, La Bohème is about the love between a seamstress named Mimí and a poet named Rodolfo. 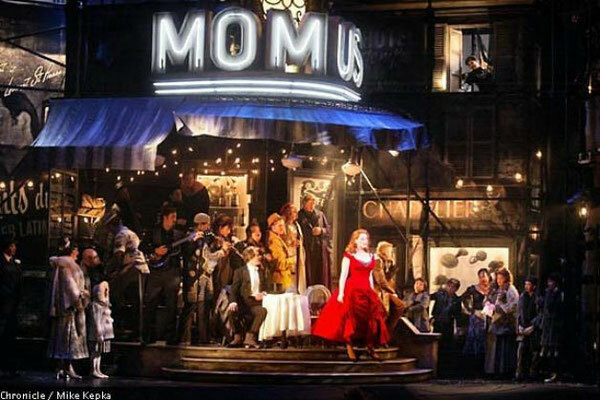 Rodolfo wants to leave Mimí for her flirtatious manner, but he feels guilt because of a fatal illness Mimí has. They reunite one last time at the end before Mimí dies. 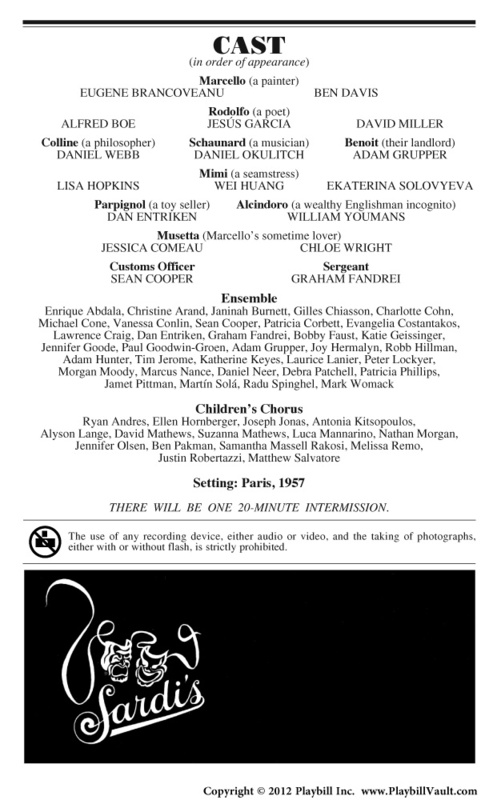 The Children's Chorus was part of the ensemble.